Reliable Wedding Day transfers for your big event – STRESS FREE – with great service on your very special day. Choosing a reliable Coach and Minibus company for your Wedding is important. We provide wedding transport with experienced chauffeurs to give your wedding guests the smoothest and most comfortable journey possible. We will arrange transportation tailored completely to your requirements. Transfer of your guests, family and friends is a very important part of your and their wedding experience and they should enjoy your wedding from pick up at their hotel to their return later in the evening. Excellent customer service, reliable and flexible. A complete service fitted exactly to your requirements. 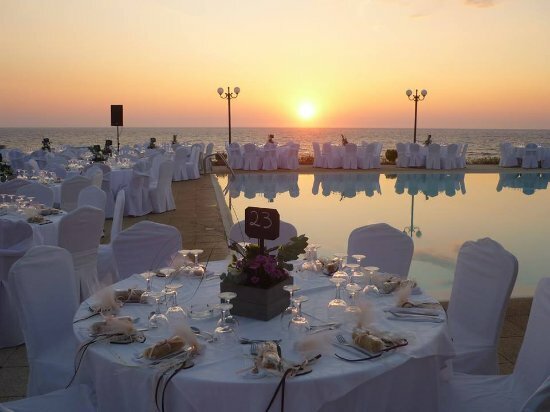 With our experienced and knowledgeable planning of your Wedding day transfer Itinerary. Day tours to keep your guests happy and occupied while here in Greece. Leaving you to concentrate on your own special day knowing your guests are being taken care of.